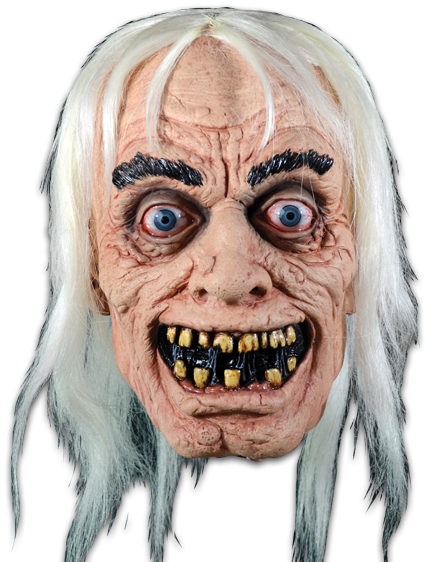 Trick or Treat Studios has unveiled their 2017 catalog of new masks, costumes, and props coming out this year, and while we have already covered a lot of what you can expect (here), today we are focusing on the company’s newest additions to their EC Comics collection, with three new beloved characters from the original Tales From The Crypt comic books. The new masks, which you can view in the gallery below, depict the Old Witch, the Vault Keeper, and the Crypt Keeper, as featured in the classic comic books, all of which are sculpted by Justin Mabry. All of the masks featured below can be purchased at the official Trick or Treat Studios website.